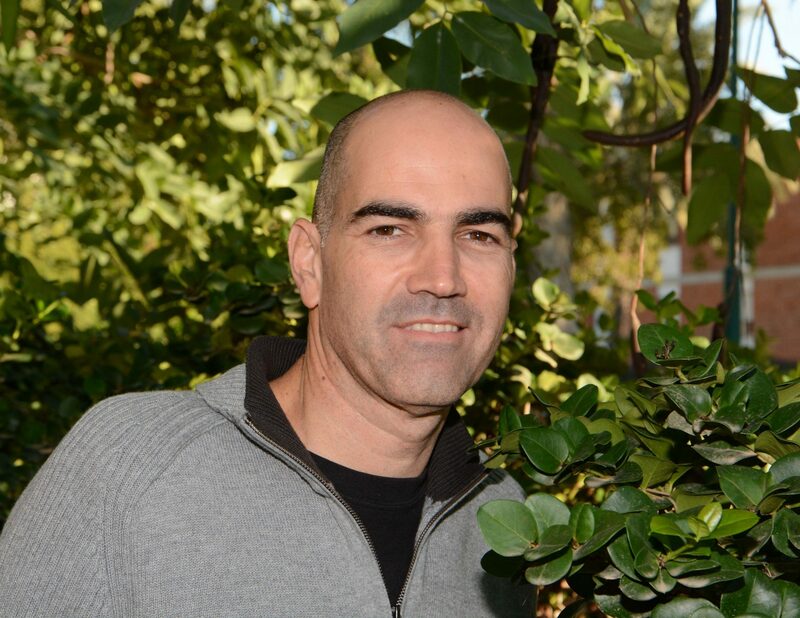 Dr. Nadav Kashtan sees his work at the Smith Faculty as having “major importance for the futures of our children and subsequent generations.” His goal is to develop forms of sustainable agriculture that will have less toxic effects on the environment and to help ensure adequate food sources for the world’s rapidly growing population. In his new lab, Dr. Kashtan and his multidisciplinary team are studying the microbial communities that live on plants. He is employing systems biology approaches that combine mathematical models and computer simulations with lab experiments and field sample analyses, while optimizing the latest research technologies such as single-cell genomics and advanced microscopy. Dr. Kashtan joined the Department of Plant Pathology and Microbiology after holding a postdoctoral position at MIT.